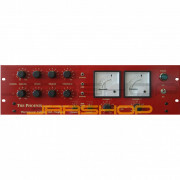 The Pullet is a passive equaliser originally designed to complement the Earlybird pre-amp. The Pullet will provide a variable Q boost at 11 frequencies of 21 dB and simultaneously a cut at 11 frequencies of 21dB. In addition high top can be boosted or cut with a shelving filter. 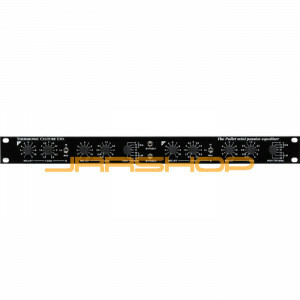 The Earlybird will provide the gain makeup required after a line level signal has been passed through the pullets passive EQ network. 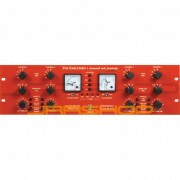 This provides an excellent arrangement due to the fact that the passive EQ of the pullet gives full control over any midrange frequencies whilst the active EQ of the Earlybird can give a smooth sounding control over the bass and top frequencies. 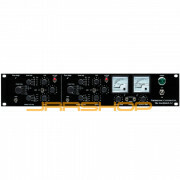 The fact is that passive EQ can give a much better result when radically boosting or cutting mid frequencies with a tight Q than active EQ can ever do. 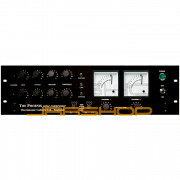 Its possible to boost a narrow band of midrange by 21dB with a musical sounding result using the pullets passive network whereas an active EQ may well start to sound harsh and begin to ring. 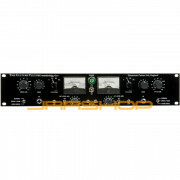 The pullet has lately been re-designed in order to allow it to be used with any preamp available. 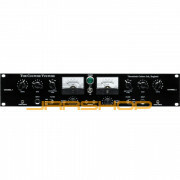 The preamp will need to give between 38 to 40 dB of gain makeup and it ideally will have an input impedance of 1200 . A range of commercially available preamps have been used during testing of the pullet and all have given excellent results. The high input impedance (10k) of the Pullet means that it will give optimum performance when placed in a chain after any piece of equipment.